Search Deer Ridge homes for sale & real estate in South Calgary. Deer Ridge is encompassed north by Canyon Meadows Drive, east by Deercliff Road and the Bow River, south by Deersaxon Circle, and west by Bow Bottom Trail. 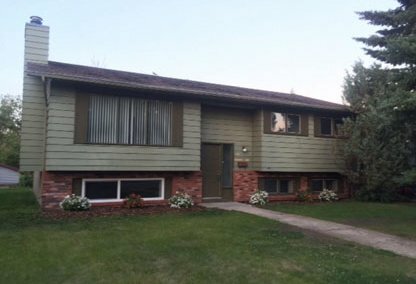 For information about Deer Ridge neighborhood properties for sale or to schedule a private home showing, contact your Deer Ridge Calgary real estate experts today. Deer Ridge housing market statistics: As of April 23, 2019 there are currently 10 properties for sale in Deer Ridge listed as active, with an average asking price of $324,850. The highest-priced property is $543,800; the lowest priced property can be purchased for $225,000. Deer Ridge neighbourhood listings have an average price of $287 per square foot, based on listings with 3.5 bedrooms, 2.2 baths, and 1,157 square feet of living space. Want to buy or sell a home in Deer Ridge neighborhood? Call Justin Havre at RE/MAX First, your neighborhood real estate team at 403.217.0003. Local Deer Ridge real estate agents and agents are waiting to help you with the Calgary Deer Ridge housing market. The area is located on top of a hill providing views of the Bow River Valley. Pathways in the community are connected to Fish Creek Park located just east of the neighbourhood. Well connected to city’s major road arteries for easy access throughout the city. One separate school is in Deer Ridge. Many major shopping and recreational facilities are located along Macleod Trail west of the community. The Deer Ridge Community Association sponsors a variety of events and activities for residents. In addition to the Don Bosco Elementary and Junior High Schools that are located within the neighbourhood, parents buying homes in Deer Ridge and their children can select from a variety of schools in the area. These includes Deer Run Elementary, Sam Livingston Elementary, Fairview Junior High School and Lord Beaverbrook High School. 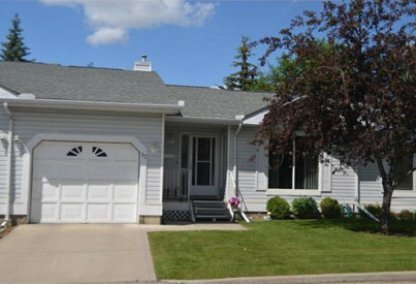 Looking to buy or sell a home in Deer Ridge? Let our team of real estate agents help you navigate the search for your next home and expertly negotiate the selling of your current home. As neighborhood Deer Ridge real estate agents, we know the dynamics unique to the Deer Ridge real estate market. We'll help guide your search today! Contact Justin Havre at RE/MAX First to find out more about buyer or seller representation. Hoping to sell your Deer Ridge home? Check out our free home evaluation, where you can instantly price your Calgary home online in minutes!